I am so happy I discovered the truth about cod liver oil. It has saved my teeth and I am sure it has extended many other body functions and parts. I recommend it (and this brand) as the absolute basic health building supplement everyone should take. Cinnamon Tingle is also quite palatable. 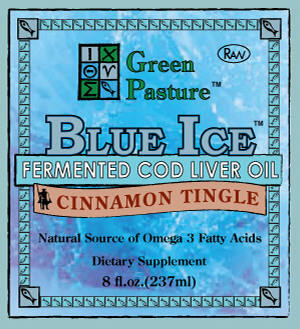 This is our go to for Cod Liver Oil. This or the Orange.